Please call the Service Center within 30 days of your date of hire. The Service Center number is located at the bottom of this page. 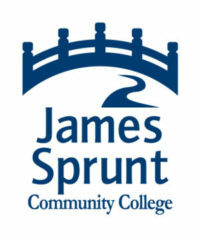 James Sprunt Community College is offering all eligible employees a comprehensive Benefits Program. The products described in this booklet are voluntary, employee-paid benefits, and eligible employees have the opportunity to select the programs in which they wish to participate. Please meet with your Benefits Representative while he/she is at your school or location to enroll or make changes to your Benefits Plan.